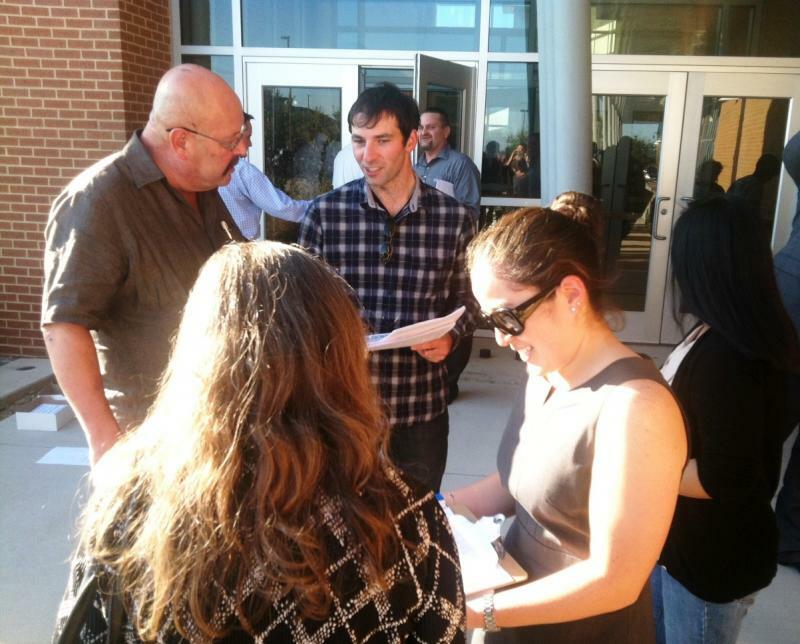 Activists present anti-toll road literature and petitions to vistors at the Sept. 22 public meeting in Rockwall. 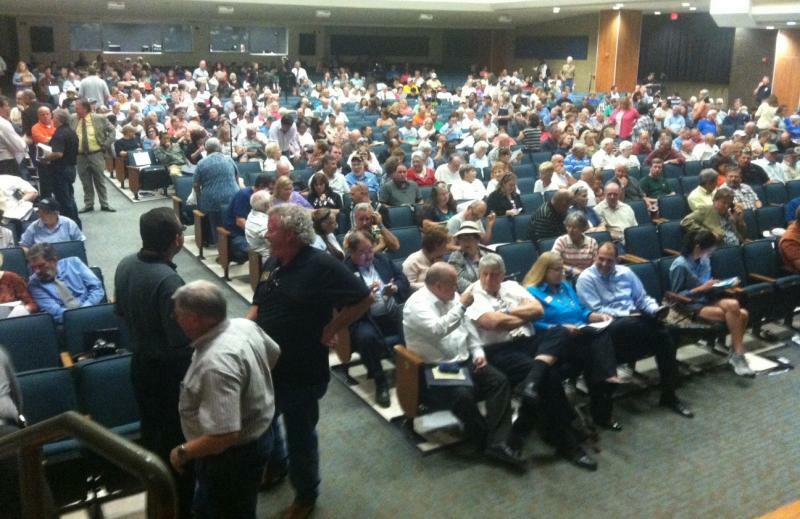 About 1,300 people attended the public meeting hosted by the North Central Texas Council of Governments in Rockwall on Sept. 22. The latest in a series of public meetings presenting the possibility of a new toll road in the region was held in Rockwall last night. 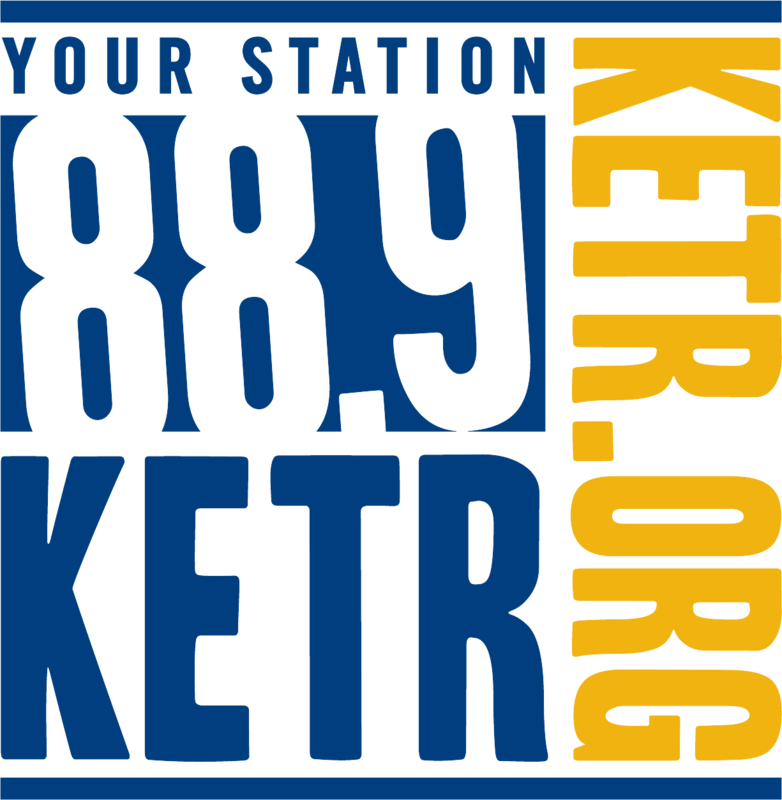 KETR’s Mark Haslett reports. 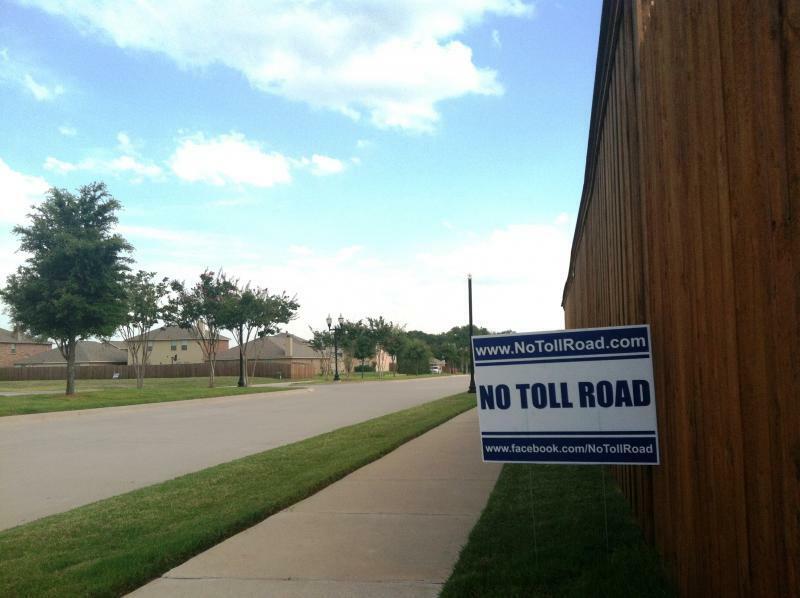 Haslett: The chanting of “No Toll Road” began even before the start of the public meeting hosted by the North Central Texas Council of Government’s Transportation Division. About 1,300 people filled the Rockwall school district’s performing arts center at Utley Middle School. Almost without exception, attendees at last night’s meeting were angry and vigorous in their opposition to construction of a new toll facility between Greenville and the President George Bush Turnpike in Garland. Unidentified speaker: This farce has moved quickly and quietly because of the collusion between NCTCOG, TTC, and Public Werks. 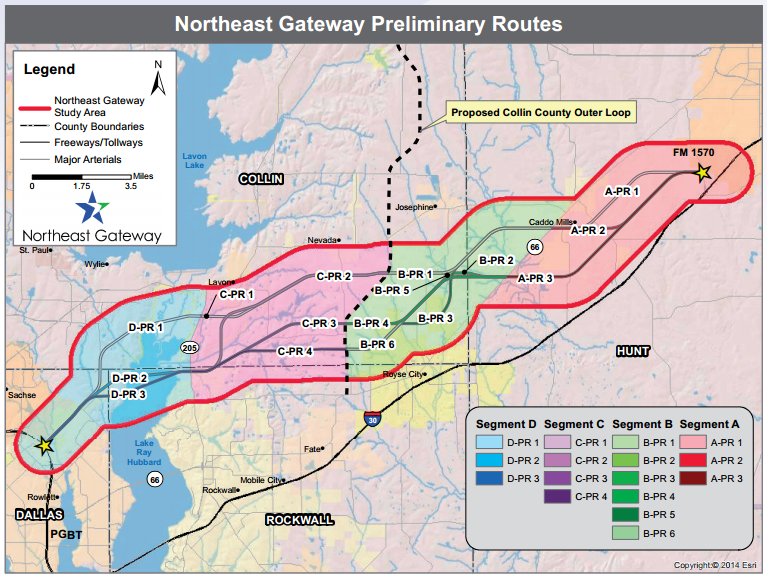 It is not the Northeast Gateway, it is the Nowhere Gateway, and that NCTCOG’s actions are Nowhere-gate. You should all be recalled. You are selling out to a private company to force us out of our homes, then charge us to use that land. Municipal government should be the counterweight to private companies wishing to exploit average citizens, but you’ve abdicated your responsibilities to the people and thrown in with bags of money. This project is wrong. Haslett: Not only were attendees mad about the toll road proposal, but many also voiced frustration that the exact route of the proposed road has not yet been determined. Christine Hubley: I don’t believe your claim that we need this road and I want evidence. I have requested to receive the feasibility study, but you have not returned my email and TXDoT replied and said they couldn’t give it to me, because it wasn’t done. It’s not supposed to be done until December. What am I supposed to comment on here? And what are you supposed to vote on next month? I demand that the public is given another meeting after the study has been finished and made available to us. The study was paid for with public money. Haslett: That was Christine Hubley of Wylie. She along with many others, accused the Council of Governments of collaborating with private interests who stood to make money off of the toll road. Hubley: There’s a comment from Walton International, a large foreign company, that they are already working on an industrial rail facility and that mobility would be a key factor in their operations. They bought land near Greenville, by the way. Michael Morris, you responded, we realize that we needed to make sure that KCS and Walton would be able to access the transportation network, therefore we have told the private sector firm that it is a bad idea to connect the new roadway facility to SH 78. In Garland we will have to build public support for a connection to President George Bush Tollway. Really? Your job, which we pay for, is to determine a legitimate need for this road based on real data and not to cater to foreign companies. Haslett: The private company looking to build the estimated $500 million dollar facility is Dallas-based Texas Turnpike Corporation. Company spokesman Neal Barker struggled to get through his presentation. Neal Barker: Once the right-of-way has been established, should the project go forward and a right-of-way might be established through the process that we’re outlining tonight..
Haslett: No further Council of Governments meetings on the topic are scheduled at this time, but Barker and Texas Turnpike Corporation have scheduled a series of small meetings on what they’re calling the Northeast Gateway. Those events begin Thursday with two meetings in Rockwall, followed by two meetings in Greenville next week, and October meetings in Royse City, Rowlett, and Wylie. Who would have guessed that a North Central Texas Council of Governments public meeting about a proposed toll road would provide more drama than the Texas A&M University-Commerce football season opener? Before the Lions romped past an overmatched East Texas Baptist team at Memorial Stadium, the Council of Governments public forum in Lavon had disbanded early. The local fire marshal shut the meeting down about 45 minutes into the evening’s proceedings. The crowd of over 300 packed into the NeSmith Elementary School lunchroom constituted a violation of fire code. A public meeting Lavon to present plans for a proposed toll road linking Greenville with the President George Bush Turnpike in Dallas County ended early last night. About 45 minutes into the meeting, local fire officials shut down the event at NeSmith Elementary School in Lavon, according to a report by the Greenville Herald-Banner. The North Central Texas Council of Governments Transportation Division is hosting another public forum on theongoing Blacklands Corridor study next Thursday. 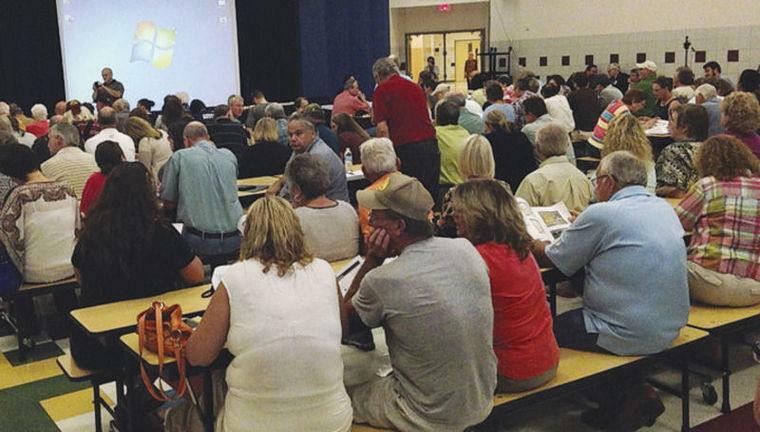 The public meeting is scheduled for 6 p.m. Sept. 4 at NeSmith Elementary School, 801 Presidents Blvd. in Lavon. The Blacklands Corridor Feasibility Study is an ongoing assessment of transportation needs in a wide area from Greenville to Garland. The study area stretches from U.S. Hwy. 380 in the north to Interstate 30 in the south and includes portions of Collin, Dallas, Hunt and Rockwall counties.